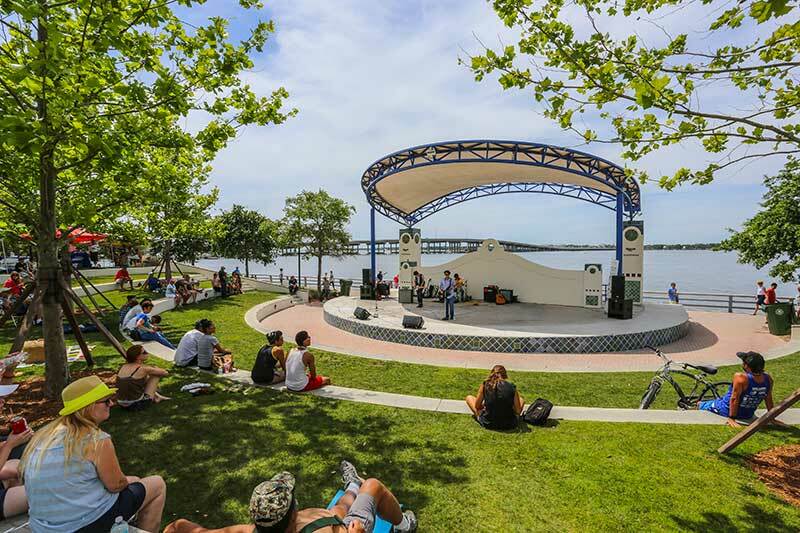 As downtown Bradenton’s showpiece, the Riverwalk is our outdoor gathering place. 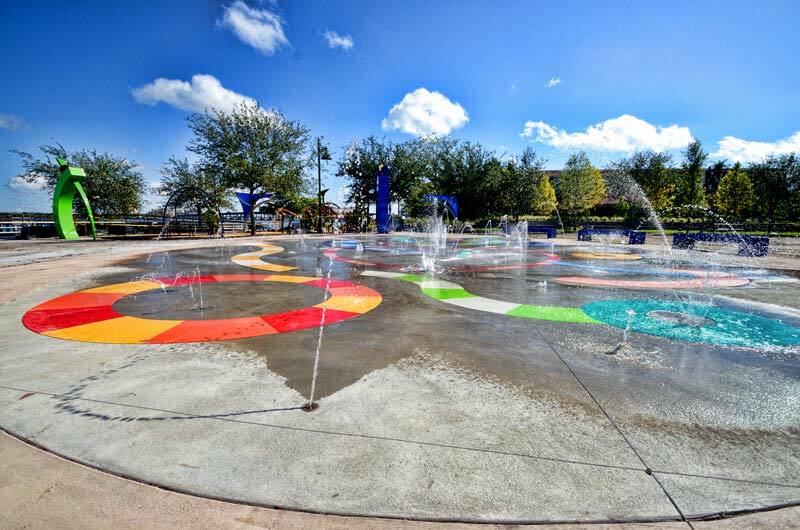 Overlooking the Manatee River, the Riverwalk is a 1.5-mile, ADA-accessible park spanning downtown with many features, such as the water park, skateboard park, Mosaic Ampitheater and more. Old Main Street is a tree-lined retail district of cafes and restaurants running three blocks north from Manatee Avenue to the Manatee River, where it meets the Bradenton Riverwalk. 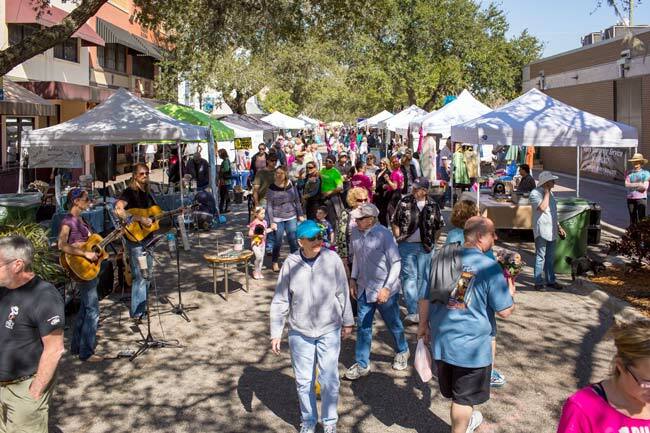 Every Saturday, from Oct. through May, 9am–2pm, on Old Main Street,12th St. W. Bradenton, FL 34205, it becomes the host for the "The Bradenton Farmers' Market". 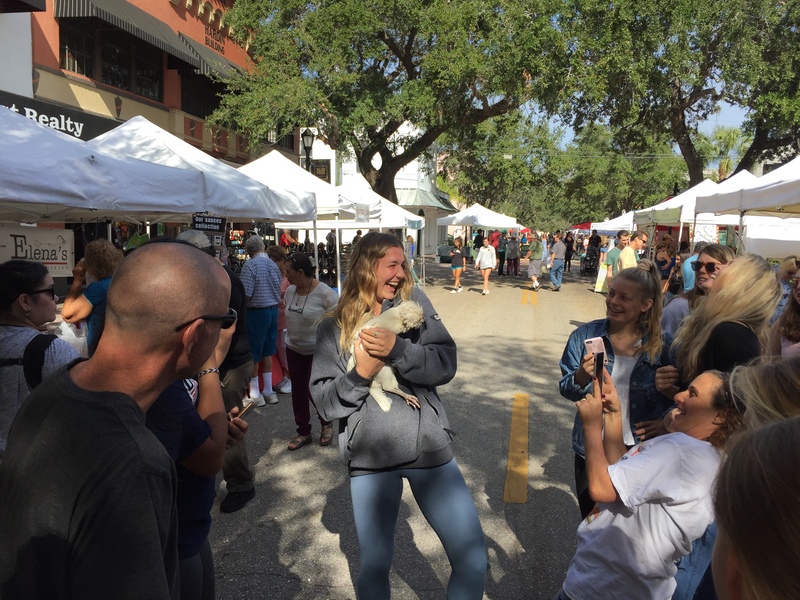 This is a place where the community meets each week to enjoy fresh produce, local art, upbeat music, demonstrations by local chefs, and family activities. Parking is free on weekends, and dogs on leashes are always welcome. 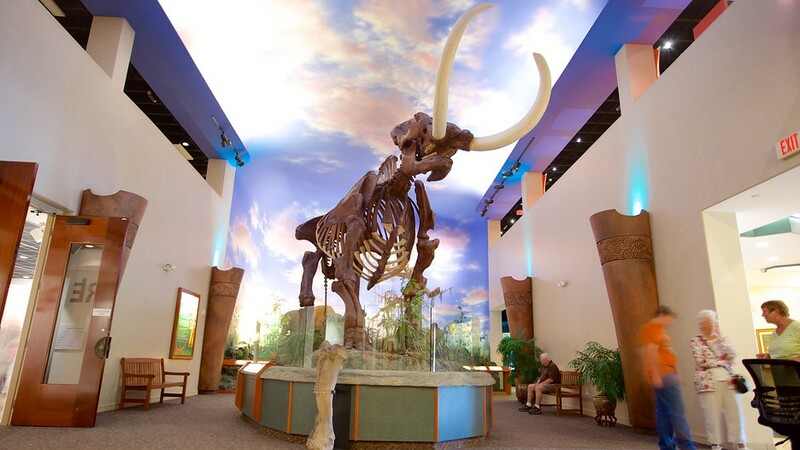 The largest natural and cultural history museum on Florida’s Gulf Coast, the South Florida Museum offers engaging exhibits as well as educational programs which interpret the scientific and cultural knowledge of Florida, the world, and our universe. In addition to the permanent exhibits, the Museum features a constantly changing lineup of temporary exhibitions – offering something new to discover with each visit. Featuring fossil evidence of Florida’s earliest marine and mammal inhabitants and archaeological materials representing Paleo-Indian, archaic, and pre-contact cultures, as well as local history and creative exhibitions, visitors of all ages find something to love at the South Florida Museum. 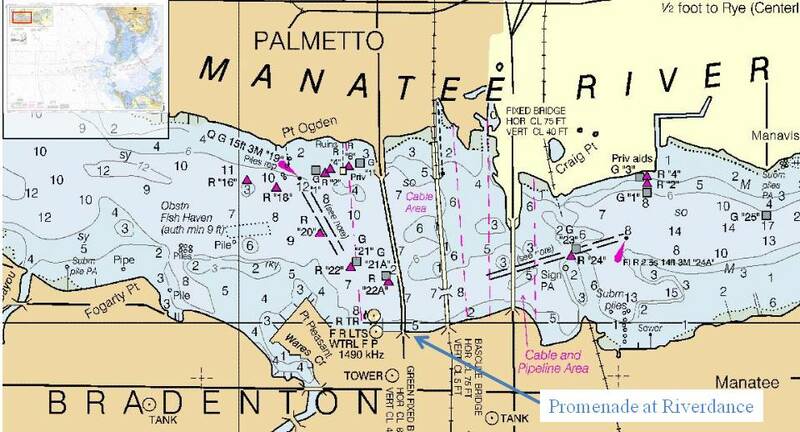 The Museum also features an all digital Planetarium and a Manatee Rehabilitation Aquarium. At the South Florida Museum, you can learn about the world around you – land, sky, and sea – through the lens of Florida’s natural sciences. 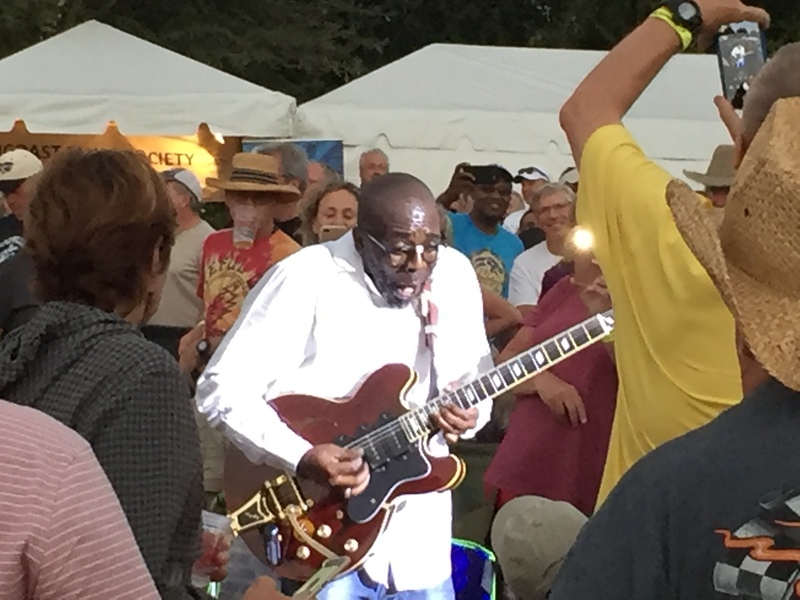 The Manatee Performing Arts Center is the community’s premier theater, and the region’s center for cultural, educational and artistic expression. The team at the Manatee Performing Arts Center work tirelessly to ensure that they deliver an engaging excellence for all ages through the talent they present, the services they offer and the experiences they create. Their goal is not just to entertain you, but inspire you by providing new and classic plays, and music artist of all genre . The Village of the Arts is an exotic and lively community of artists who live and work in this unique enclave in Bradenton, Florida. The Village of the Arts is one of the largest art communities in the area and is home to over 30 businesses. There are galleries, cafes, healing arts studios, jewelry, fashion, books and more. The streets of this charmingly bohemian village are filled with lovely 1920's and 1930's era cottages in a kaleidoscope of vibrant colors. The lawns are filed with whimsical sculptures and tropical landscaping. A leisurely stroll through the village is like stepping back in time to a more gentle era.